And invite your readers to join you on your journey! It's no secret that all of us have relations to the places we've been - at least the ones that have left an impression. For example, if we visit our old school, we'll probably be taken back to the memories we associate with roaming the halls or being in a classroom. While some of us will think back on the greatest time in our life, wishing we could go back, others will just be glad that those times are over. That's what's so interesting about this topic! Depending on who you ask you'll get completely different descriptions of the same place. Some will mostly focus on the physical appearance because they have no other relation to it, others will have countless stories to tell in detail about what once was. 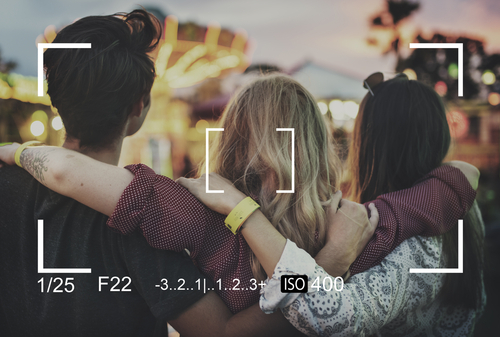 We as writers have the ability to change others' points of view on a specific place completely, and this competition is all about exploring that concept. Write a story in which all chapters take place and are named after a geograpical location. The chapter title can be a specific address, a road name, a city, a country, or even a continent! You can choose to build it around your own memories, a fictional story, or a third option - the ball is in your court. 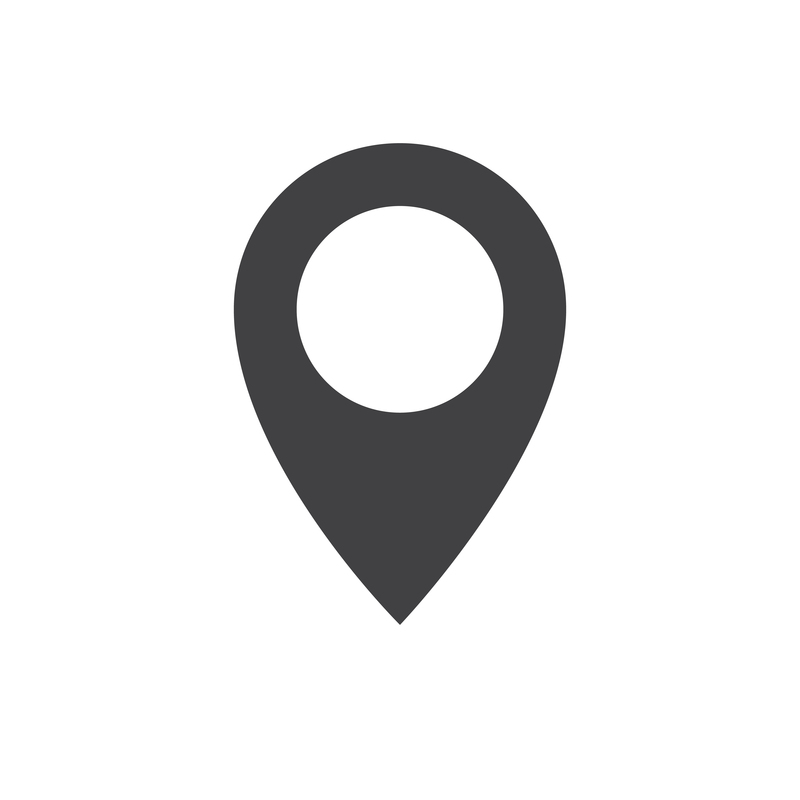 Write a story that focuses on glocalization or the transition between a non-place and a place. If focusing on glocalization, your entry should feature several glocal places such as a chain café that your readers can visit to get a fuller experience. Not familiar with the terms glocalization, non-place, and place? Check out our blog about places and find some inspiration! Write a story that breaks the stereotypes of a place. For example, if you write about Hollywood, then rather than focusing on it being the "city of dreams," examine and write about the bad sides of the place instead. Create a cover based on a place or fanart from the fandom of your choice inspired by the theme. Should you not want to write an entry for this one, you may design a cover instead. Don't forget that for the visual prize in every competition, you may also create a trailer. Best Story will receive a hardcover copy of All the Bright Places by Jennifer Niven, or a $20 Amazon gift card. 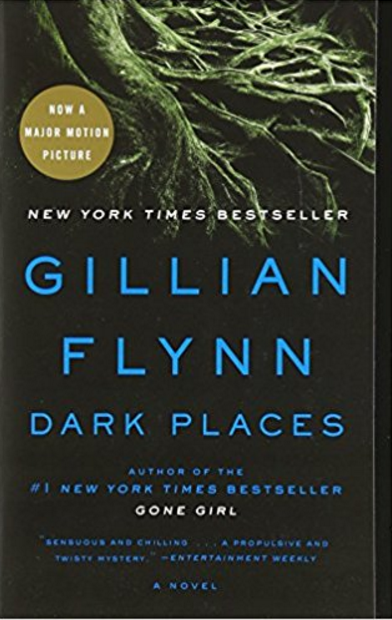 The Runner Up will receive a copy of Dark Places by Gillian Flynn, or a $15 Amazon gift card. Best Cover/Fanart/Trailer will receive a copy of Paper Towns by John Green, or a $15 Amazon gift card! Check out the Competition FAQs for more.. NOTE: Covers must use resources licensed under CC0, or Public Domain. If you’re creating something that will be listed as a fan work, then you may use resources relating to your chosen fan-base (or combination of fan-bases), but it must be listed as fanfiction when you release it on Movellas.